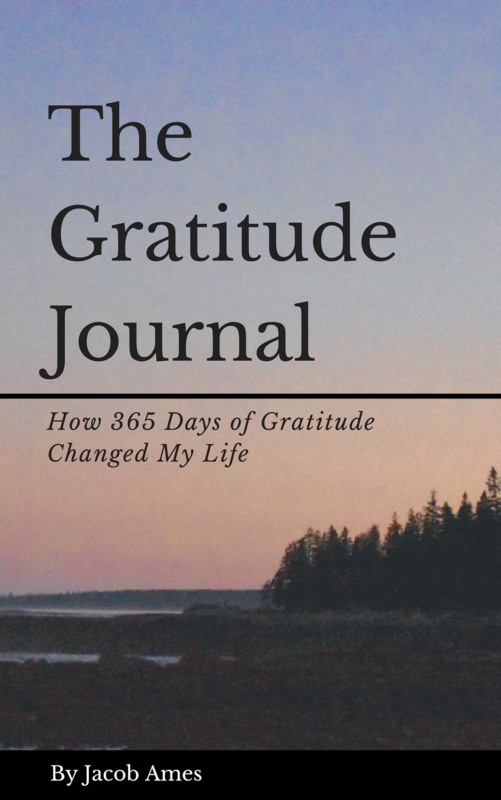 An exciting and new opportunity I want to start with the Gratitude Journal is to invite guest bloggers to contribute. It is with great pleasure that people can connect through gratitude and hopefully inspire others to share and reflect on their own. The world is complex and overwhelming, but I am strong, I have people who support me and I can win this one day. A very hot shower on a very cold day. Clean laundry because my husband took care of it. Cookies for breakfast, just because. Time to relax and just breathe. It was 11 degrees and my truck started on the first try. My husband started a new job Monday and things are going great. I had a problem at work and both my bosses supported me 100%. I brought my 5 lb dog to work which brought me lots of happy visitors. Gas is very affordable this week. My freezer is full so I don’t have to go shopping. My favorite show is on tonight. I am halfway through holiday shopping. I have enough money to be able to donate to charity. My children and grandson are healthy and doing fine. My younger daughter is almost finished with her thesis. My older daughter has achieved work-life balance. I am looking forward to my grandson’s 3rd birthday in a January. There is a free holiday party at work! My dog, Kylo is making so many people smile today. I am busy, but I put all my obligations on a list and it feels good to mark them off. I turn 57 tomorrow and I feel good about that. I miss my parents but I know they live within me. ATTN: Make sure you check out my current giveaway! See how you can give back with gratitude. From now until the start of December. It’s so easy to relax, to cut corners, to let down after you’ve reached your goal, and begin thinking you can just “turn it on” automatically, without proper preparation. It takes real character to keep working as hard or even harder once you’re there. Don’t think you can make up for progress by working twice as hard tomorrow. If you have it within your power to work twice as hard, why aren’t you doing it now? To me, the same applies to our energy when it comes to positivity. If we have the power to impact others, to be kind, and to show others gratitude – we must give our pursuits everything we have and then find a way to do it all again. This is how we create change, it starts with us! Featured image from Malibu with my Uncle!